Morning, evening, and Saturday appointments are available. 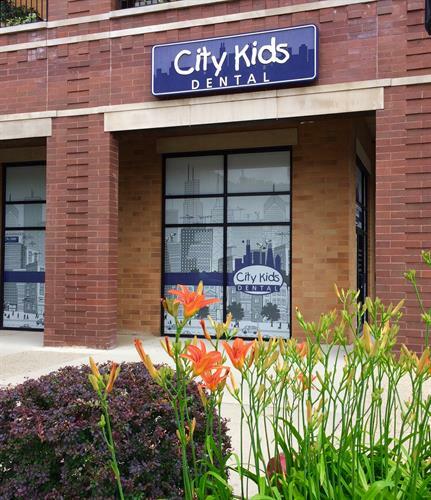 City Kids Dental is committed to providing high quality compassionate dental care for all children in a pleasant, comfortable, and child-friendly setting. 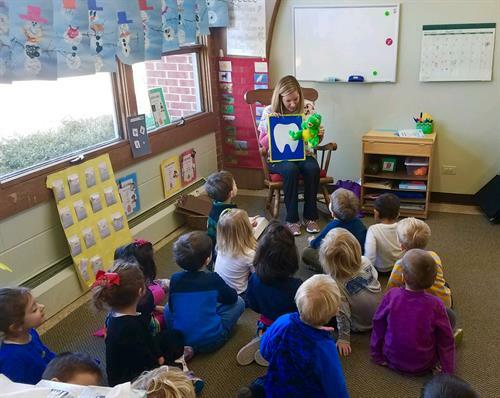 Dr. Tierney and her staff are specifically trained to help apprehensive children feel good about seeing the dentist and taking good care of their teeth. Children are special to us! 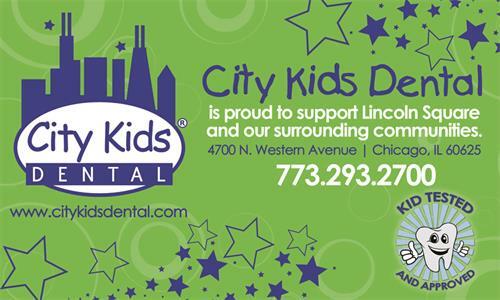 City Kids Dental hopes to make dentistry an enjoyable experience for you and your child. 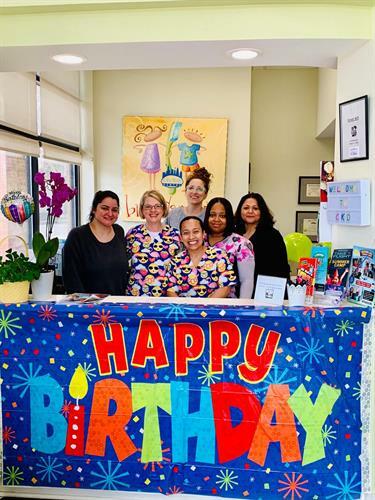 We strive to create long lasting relationships with our families and to develop the trust of young patients through gentleness and reassurance. 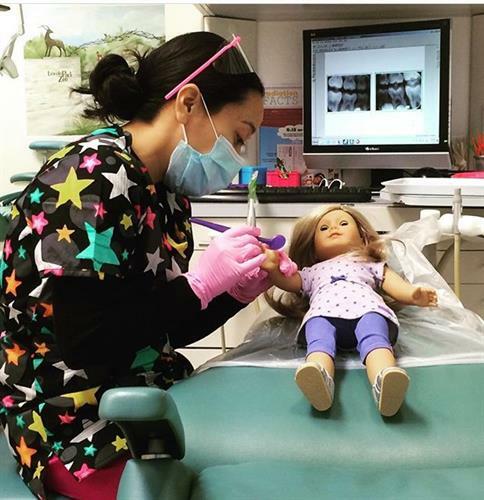 We work with each child to develop a positive attitude toward dental care and to instill personal responsibility for their own dental hygiene. 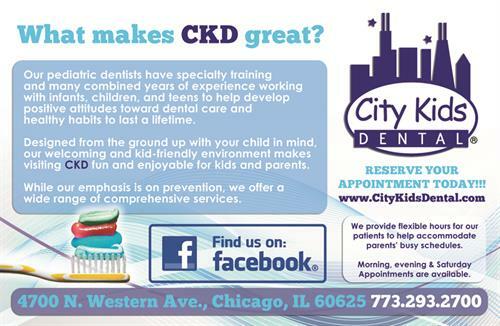 While our emphasis is on prevention, we offer a wide range of comprehensive services. 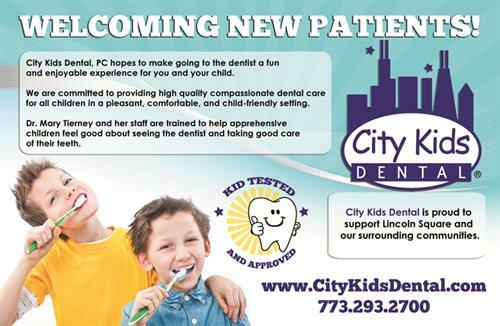 We want to create smiles to last a lifetime! 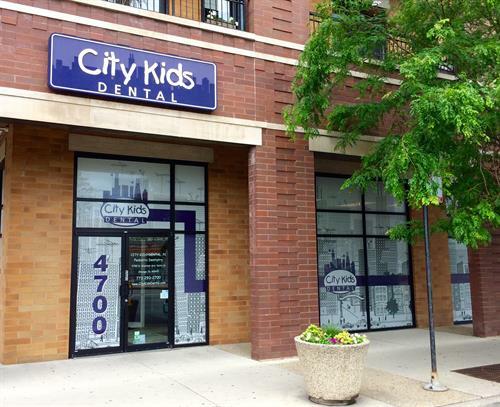 We welcome the opportunity to serve Lincoln Square, Roscoe Villiage, and the surrounding neighborhoods.